There isn't a whole lot of places in Perth that offers a wide variety of rides and attractions, but the few that do are really special. Adventure World is one of those places, and many of my favourite childhood memories involve long summer days riding the watersides there with friends. Adventure World may not be the biggest theme park in Australia, but what it lacks in size it makes up for in personality. 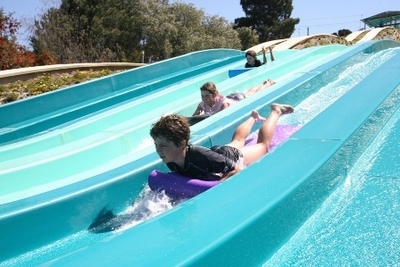 It has some unique attractions that you won't find anywhere else in Western Australia, and there's something to suit the whole family. You'll also find a bunch of restaurants and cafes at Adventure World so you can refuel after your long day of exploring the park. 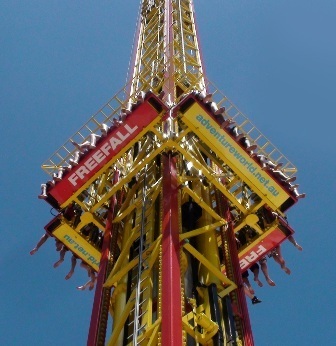 As a bit of an adrenaline junkie, my personal favourites would have to be the Tunnel of Terror, the Power Surge and the Freefall. 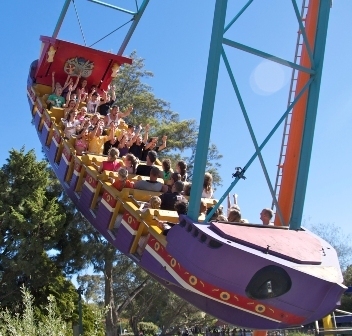 The really great thing about Adventure World is that once you pay the entrance fee, you don't need to pay to go on any of the rides or attractions. For more information on the rides and attractions, please click here. At first glance the ticket prices might seem a little steep, but remember that once you pay to get in, you don't have to pay for the rides. At the end of the day, it works out at only a couple of dollars per ride which is pretty good value. Cheaper tickets are available after 2pm, and discounts are offered for group and family bookings. Adventure World is open from September to April, and opening times vary. 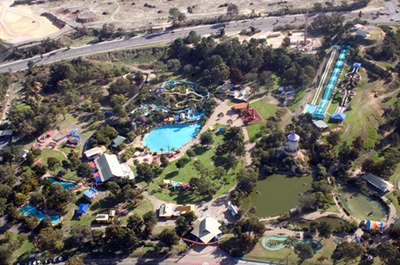 Located only 20 minutes from the CBD, you can either choose to drive to Adventure World, or take a train or bus (buses run from Cockburn train station to the theme park). 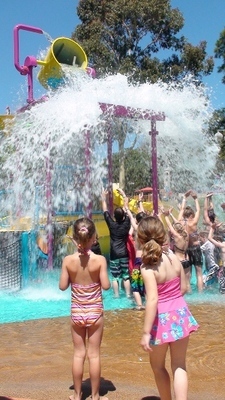 If you're in Perth and you haven't been to Adventure World, you're missing out on a really special experience. For more information head to their website. Utter crap. This place is a waste of time. Save your money and visit a real theme park on the Gold Coast.